NIS America ha rivelato la data di uscita di The Caligula Effect: Overdose, titolo in arrivo nei prossimi mesi anche su Nintendo Switch. Il JRPG sarà infatti pubblicato da NIS America il 12 marzo 2019 sui Nintendo Switch americani, e il 15 marzo 2019 su quelli europei. Strategize Your Skills in The Caligula Effect: Overdose, coming March 12, 2019! It takes more than one to escape this fabricated reality! 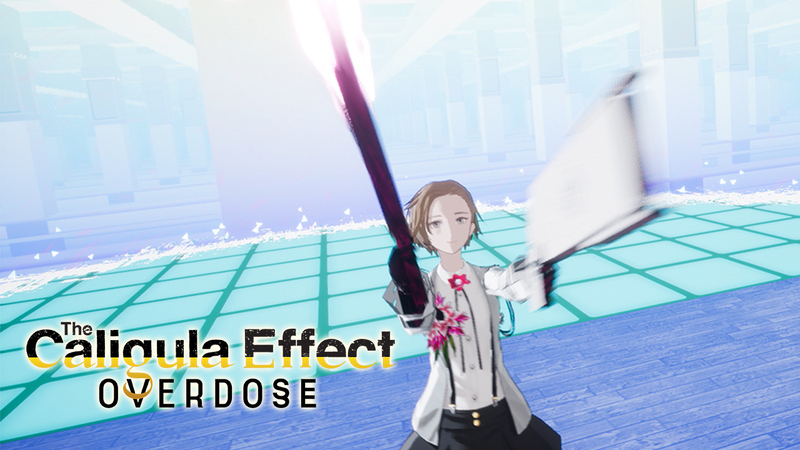 Recruit your fellow students to execute unique combo attacks in The Caligula Effect: Overdose, coming to Nintendo Switch™, PlayStation®4, and Steam® March 12, 2019 in North America, March 15 in Europe, and March 22 in Australia and New Zealand! View the dynamic battle system in our combat trailer! How will you battle to escape Mobius? Will your efforts prove successful or lead to failure? Choose how to advance your liberation in The Caligula Effect: Overdose, coming March 12, 2019 to North America on Nintendo Switch™, PlayStation®4, and Steam®!